When you choose us to list and sell your home, you are welcome to have one of our Home Staging Experts come out and offer some tips on how to best stage your home. 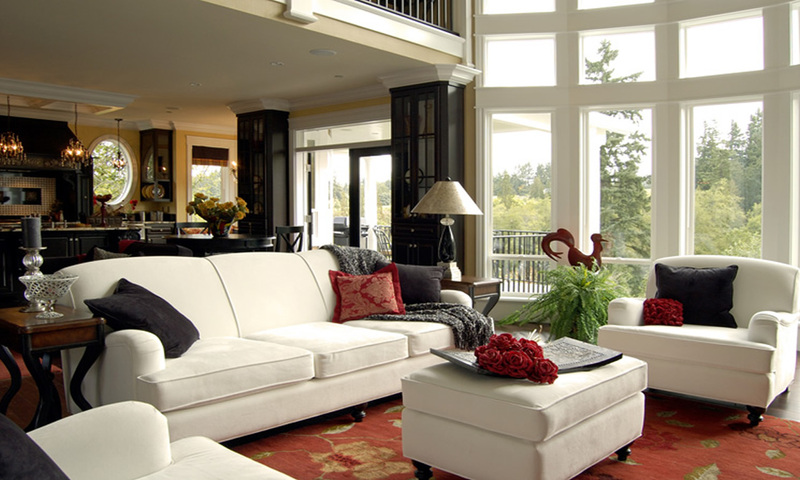 Statistics prove that a beautifully staged home is going to sell faster and at a higher price. Our clients love this service !